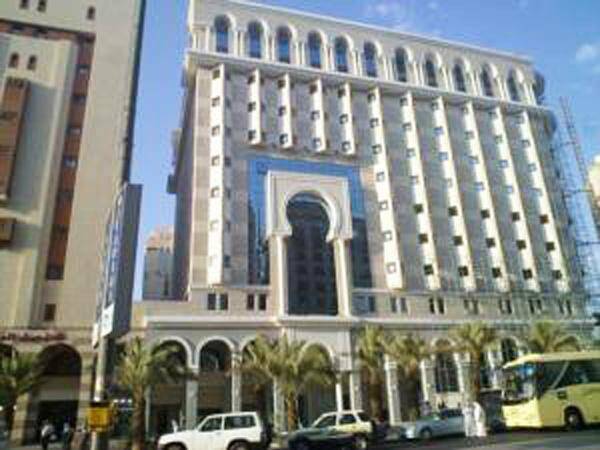 Amjad Alsalam Hotel - Standard Double Room (2 Adults) - . 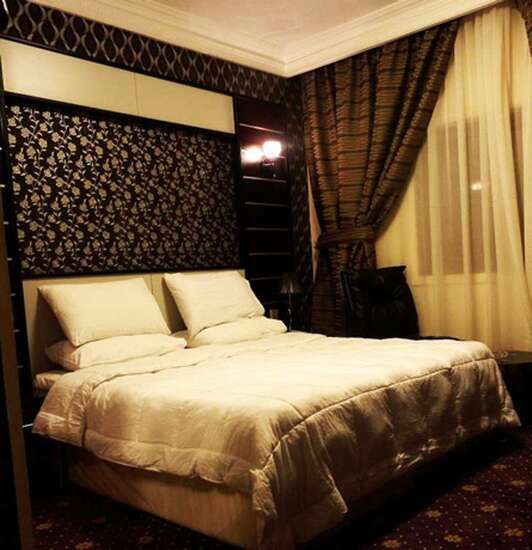 Amjad Alsalam Hotel - Family Room - . 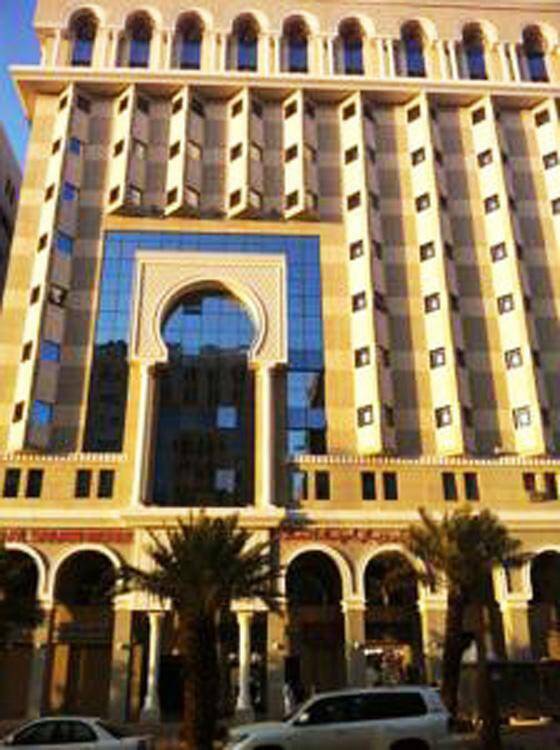 Amjad Alsalam Hotel is a 4 stars hotel situated near Al-Masjid Al-Nabawi at Medina City and 15 minutes from Prince Mohammad Bin Abdulaziz International Airport. 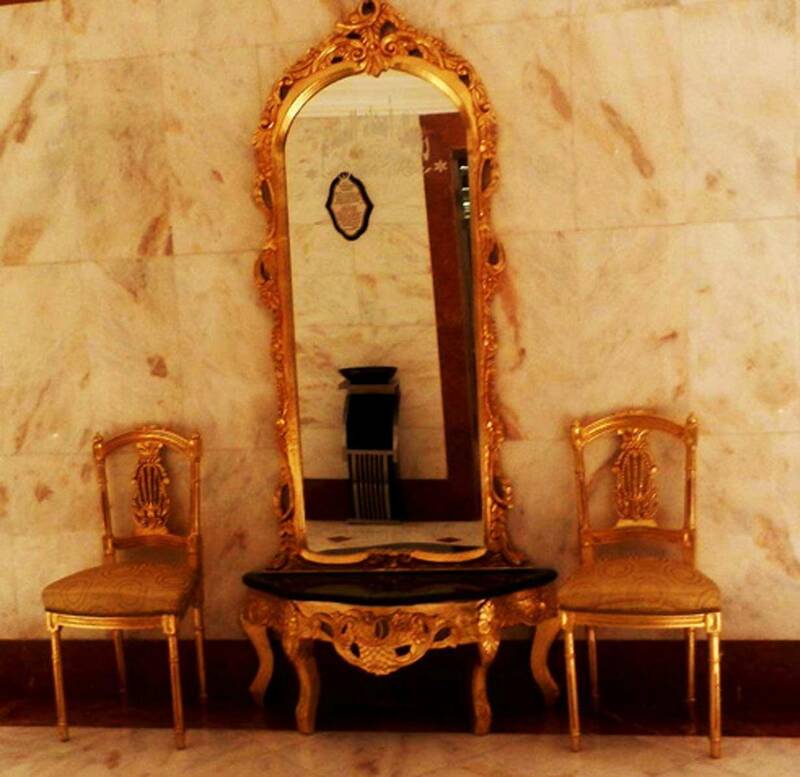 With its extraordinary location, the hotel has an lofty design with modern furniture and consists of 180 rooms. 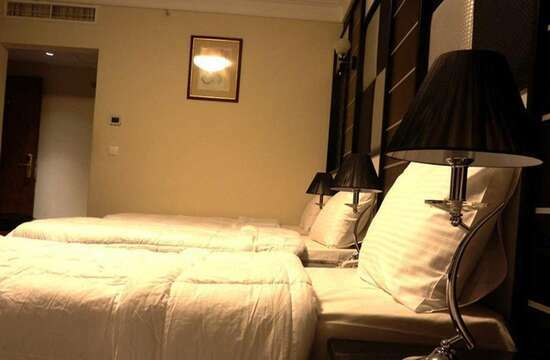 It offers convenient standard double rooms, standard triple rooms, quadruple rooms, and family suites. Enjoy the experience of discovering the important landmarks of Medina City such as Al-Masjid Al-Nabawi, Quba Mosque, Masjid Al-Qiblatain, Madain Saleh Tombs, Madina Media Museum, The Hejaz Railway Museum, Mount Uhud, and Grave of Hamzah. 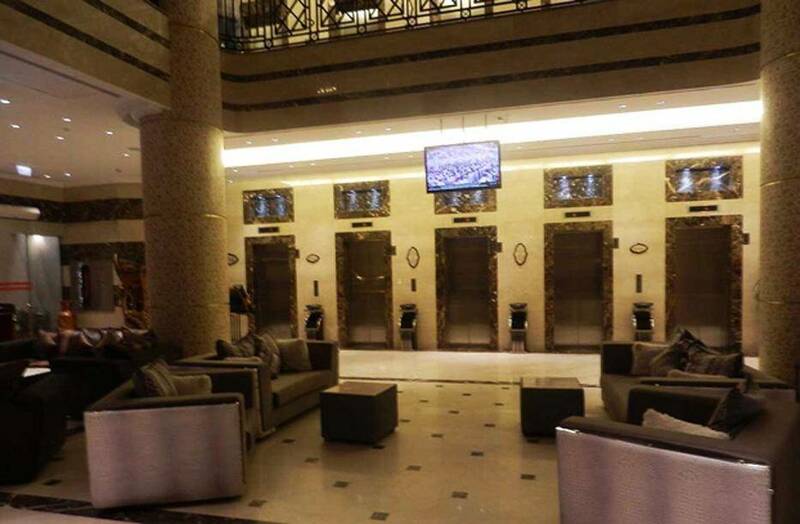 The hotel features free WiFi and car parking for your comfort. 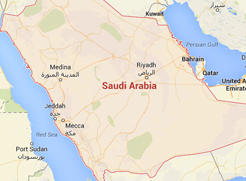 When would you like to stay at Amjad Alsalam Hotel? 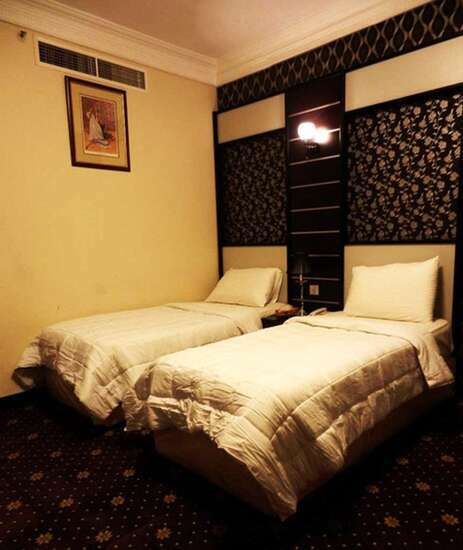 The room offers four single beds, and one extra large double bed, and this room also offers mini bar, safety deposit box, and private bathroom, to enjoy your stay. 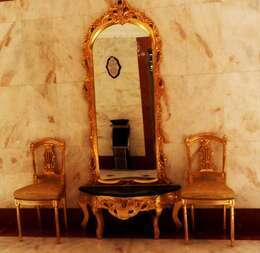 Amjad Alsalam Hotel - Family Room - Amjad Alsalam Hotel - Family Room - Amjad Alsalam Hotel - Family Room - . The room offers four single beds, and this room also offers mini bar, safety deposit box, and private bathroom, to enjoy a comfortable stay. The room offers two single beds, and this room also offers mini bar, safety deposit box, and private bathroom, to enjoy a wonderful stay. 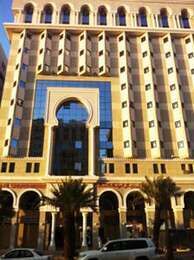 Amjad Alsalam Hotel - Standard Double Room (2 Adults) - Amjad Alsalam Hotel - Standard Double Room (2 Adults) - Amjad Alsalam Hotel - Standard Double Room (2 Adults) - . 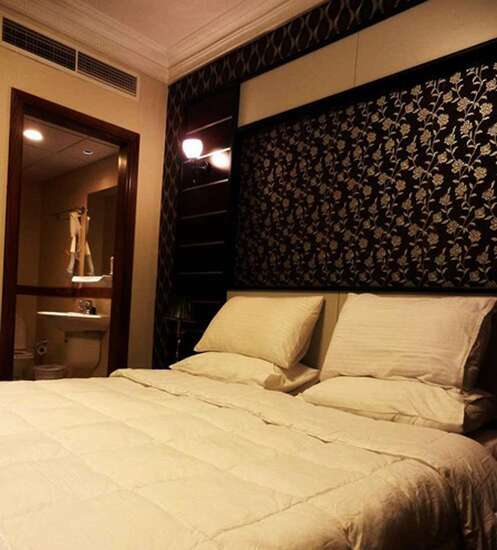 The room offers three single beds, and this room also offers mini bar, safety deposit box, and private bathroom, to enjoy a convenient stay. 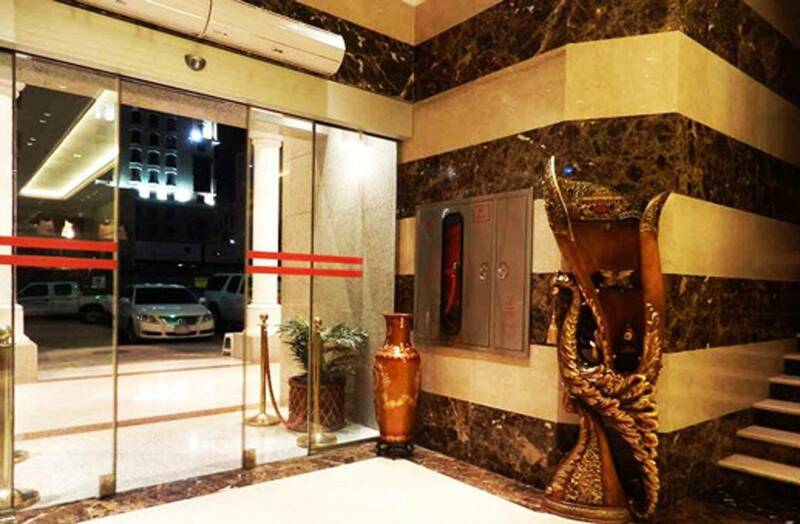 Amjad Alsalam Hotel contains an incredibly convenient rooms of elegant types with total rooms of 180, equipped with all sort of services and amenities such as bathrooms. The rooms have several stunning decors and with types and sizes include: standard double rooms, standard triple rooms, quadruple rooms, and family suites.